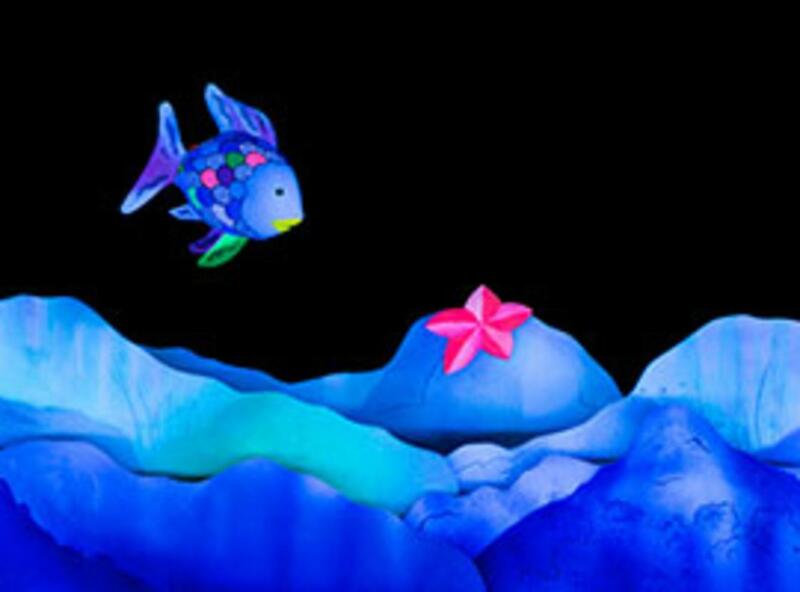 Dive under the sea into the shimmering and colorful world of The Rainbow Fish with this heartwarming stage adaption of Marcus Pfister’s treasured storybook as well as two of his companion tales Rainbow Fish Discovers the Deep Sea, and Opposites. The story sparkles on stage with the many colors of courage, opposites, decision-making, and friendship. This performance is lovingly brought to life by the Mermaid Theatre of Nova Scotia, recognized for its innovative puppetry, striking scenic effects, and evocative original music. The Rainbow Fish will captivate the whole family and is perfect for encouraging a love of both theater and literature. * The 4 p.m. performance is sensory-friendly and will be performed with accommodations to be welcoming for all people with autism or other disabilities that create sensory sensitivities. More information about this sensory-friendly performance is available at HyltonCenter.org.